More is always better right? Well not always, and certainly not when it comes to chins. The dreaded “double chin” is an issue that many people deal with and almost all look to rid themselves of. Caused by excess fat deposits that build up and sag around the neck to give the appearance of a second chin, double chins have gained even more attention in recent years as the “selfie,” “Facetime” and “Skype” crazes have exploded. People are looking at themselves more than ever, often from unflattering angles looking up from underneath the chin. As a result, people are more conscious of their appearance and the features they don’t like about themselves; double chin being one in particular. Previously, the only sure-fire way to combat double chin was through invasive cosmetic surgery like liposuction. Not anymore. Kybella has arrived, and with it, the promise of reduced neck fat without surgery. In the world of cosmetic surgery and dermatology, injectables have traditionally been associated with adding volume rather than removing it. Kybella changes all of that. Kybella is administered via injection to eliminate fat cells. It mimics deoxycholic acid, a naturally occurring acid that absorbs fats. Manufactured by Kythera Biopharmaceuticals, Kybella gained FDA approval in 2015 making it available in cosmetic surgery and dermatology centers nationwide for people looking for ways to trim neck fat without liposuction. Kybella Treatment – How is it Administered? The Kybella treatment process is as easy as it gets. It is an outpatient procedure, meaning that you can leave immediately after treatment; which only takes approximately 15 minutes. In that 15 minutes, you may receive upwards of 50 Kybella injections to targeted fatty areas, and it’s unlikely that a single session will suffice in treating double chin. 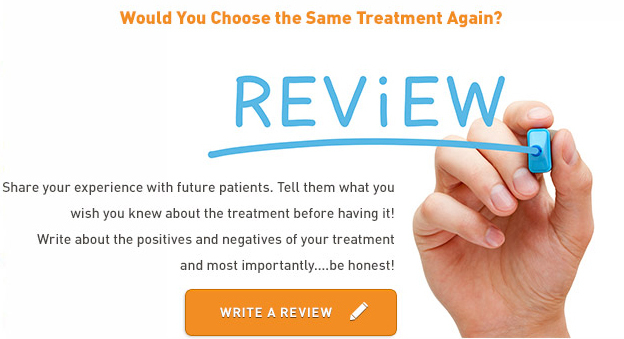 Three or more treatments (four to six weeks apart) may in fact be recommended by your surgeon or dermatologist. You should begin to see results from treatment after a few sessions. People with an excessive amount of neck skin may not be viable candidates for Kybella as the injectable does nothing to tighten loose skin. Kybella is still a relatively new product meaning that cost data is somewhat limited. Furthermore, cost estimates can fluctuate significantly from one case to another and can be influenced by location. A single session of Kybella can cost between $1,500 and $1,800. Keep in mind that multiple treatments will likely be required, so the total cost of treatment could end up exceeding $5,000. (Liposuction typically costs between $2,000 and $4,000, but is an invasive surgery with significant recovery involved). The best way to get an accurate assessment of whether you are a candidate for Kybella and what it might cost you is to schedule a consultation with a qualified plastic surgeon or dermatologist.